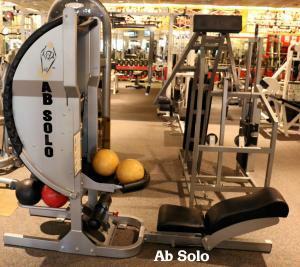 Used Ab Solo in great condition! Pick up only. 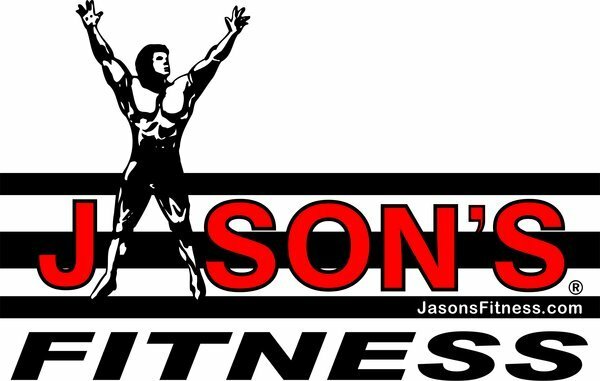 Buy multiple items to receive discount. Located in Mobile, AL.